NGOs and other public benefit organizations are going to get Google earth mapping assistance. 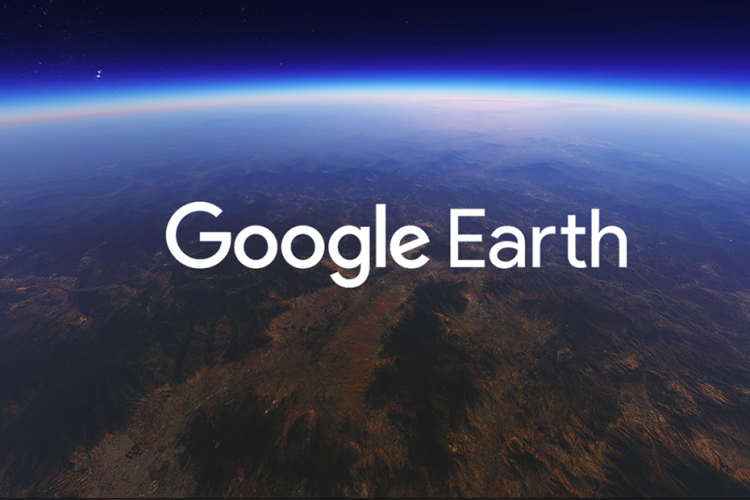 Google Earth’s outreach team is conducting multi-city training in India, after realizing how rapidly the environmental and cultural landscapes of India are changing. They are also trying to create educational experiences using Google earth in the classrooms to contribute effectively to geospatial studies.